Home » awards » Share the Road Celebration this weekend! 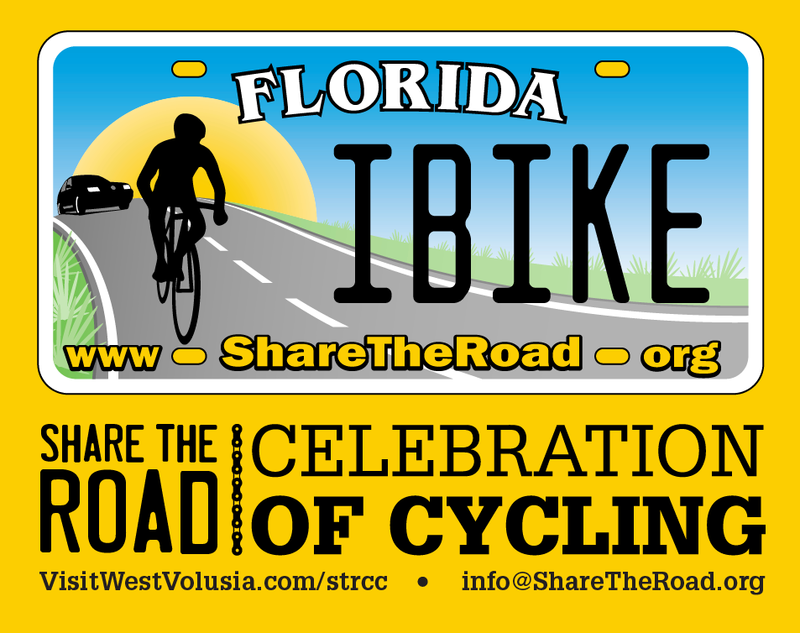 Join us starting tomorrow in Deland for the Share the Road Celebration of Cycling. Special events include group rides on Saturday and Sunday, an awards banquet with guest speaker Florida Department of Transportation District One Secretary Billy Hattaway, a preview of Cycling Savvy courses, and more! Click here for more info or to register. 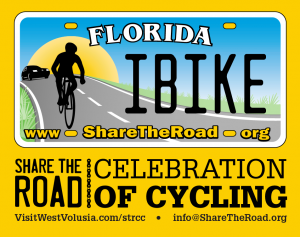 Check out this post from our friends at Bike Florida to learn about the award winners. Why not make a weekend out of it? There’s a great jazz festival in Deland this weekend too! See you there!